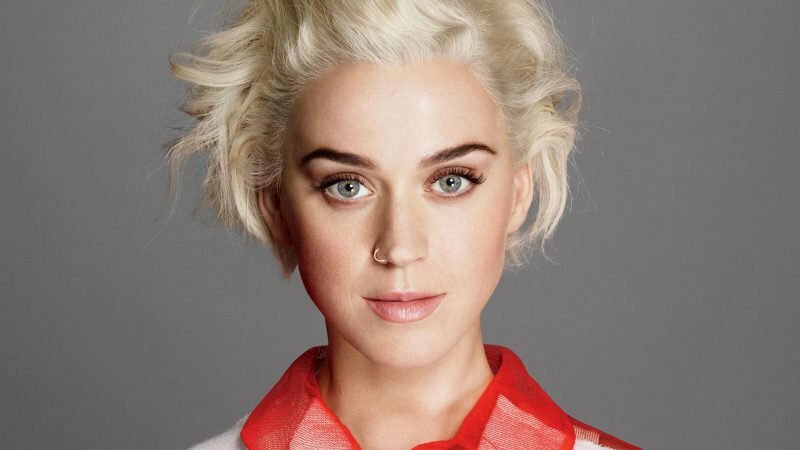 Katheryn Hudson, known professionally as Katy Perry, is an American singer, songwriter, and all-around incredible artist and performer. Katy grew up Mormon and found her love for singing when she used to perform with her church choir. Katy made it from the Church Choir to becoming a ‘California Gurl’. Perry may have grwon up in Santa Barbra but definitely wasn’t your typical California girl! Other than being married to British comedian Russell Brand for approximately five minutes, Katy is also incredibly determined and hardworking. Perry played 80 dates of her Witness: The Tour during our scoring period, grossing over $1 million per night. She also managed to find time to serve as a judge on ABC’s ‘American Idol’ reboot, which reportedly added a small $20 to her already massive fortune!